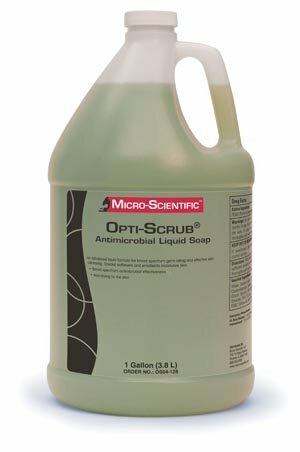 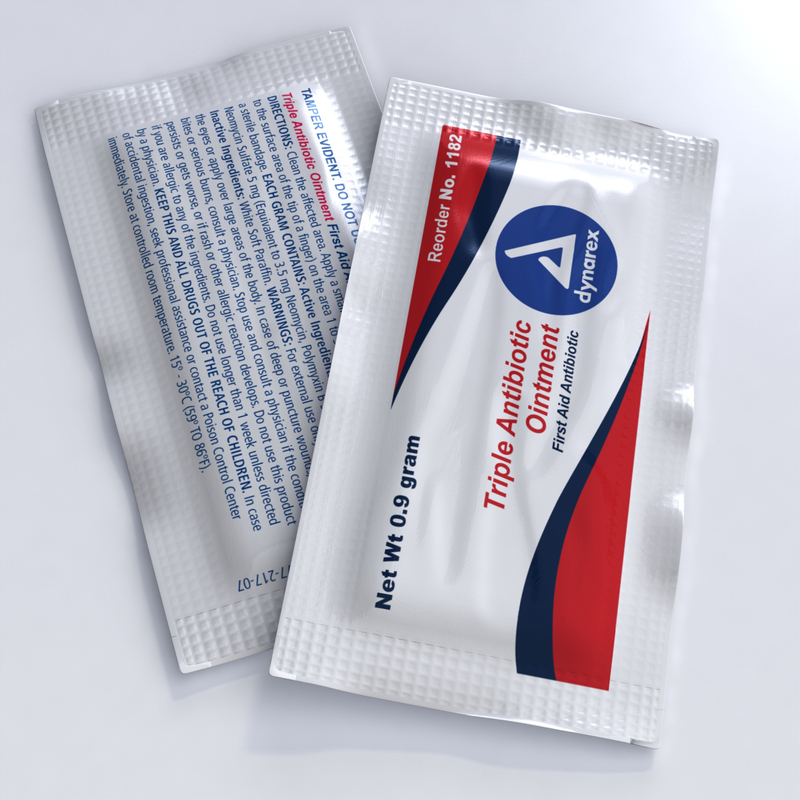 PurTect Topical Ointment & Skin Protectant 20ml. 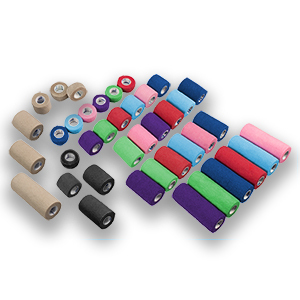 Round Grip 25mm 9R #9474 10ct. 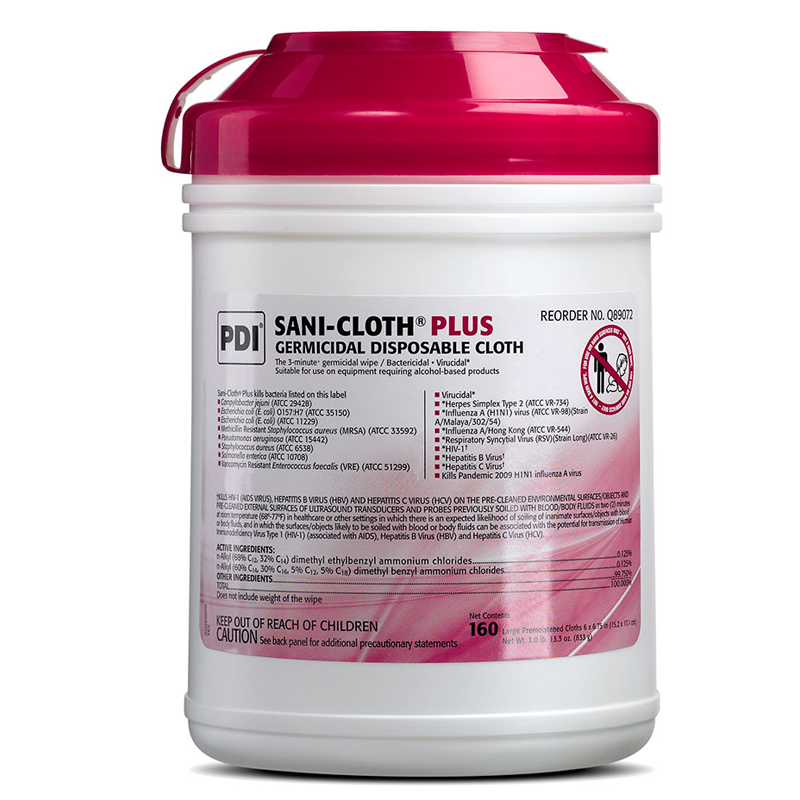 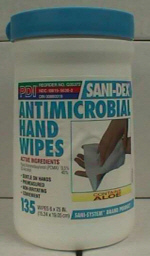 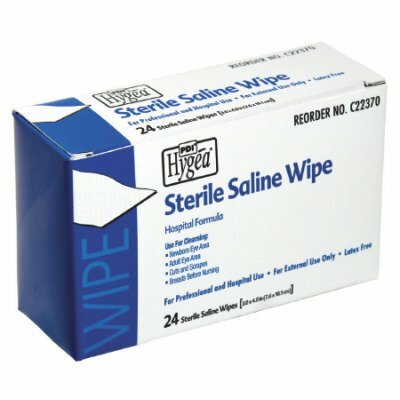 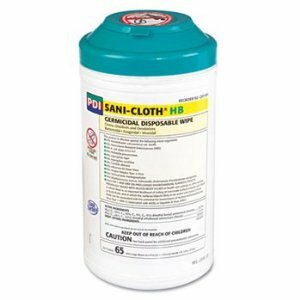 Sani-Dex Antimicrobial Hand Wipes – 135 ct.